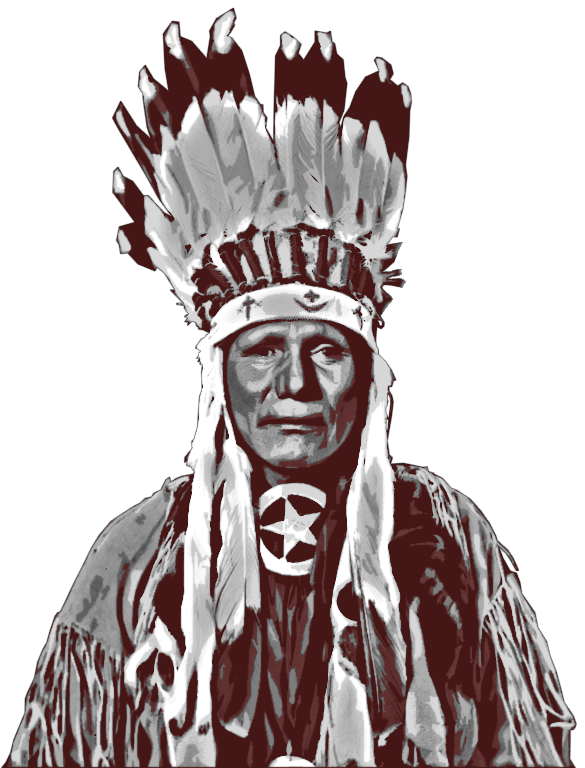 We, the members of the Ponca Tribe of Nebraska, in order to restore, preserve and protect all rights aboriginally held by our people and their descendants, promote peace, prosperity, happiness, and the general welfare of the members of our Tribe and our posterity, to exercise home rule, to assert our inherent sovereignty, to protect our right of self-government, to conserve custom, to improve our social order, to protect our rights as individuals, to promote our economic welfare, to promote domestic tranquility, to promote business enterprises both cooperative and individual, to promote educational opportunities for all Ponca people, to consolidate our land holdings by purchase, exchange, transfer, gift, or otherwise, do ordain and establish this Constitution in accordance with our inherent sovereignty, and all previous aboriginal rights of our members and Treaties previously entered into with the United States of America. The Ponca Tribe of Nebraska is a federally recognized tribe headquartered in Niobrara, Nebraska. 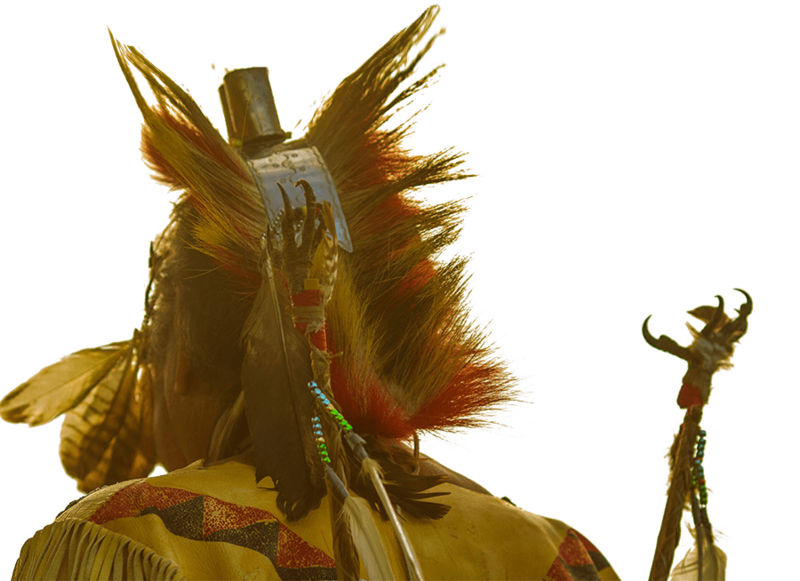 Although the Ponca Tribe of Nebraska does not have a reservation, the Ponca Restoration Act established our fifteen-county Service Delivery Area across Nebraska, Iowa and South Dakota. We offer a broad range of health, social, educational and cultural services through five office sites.